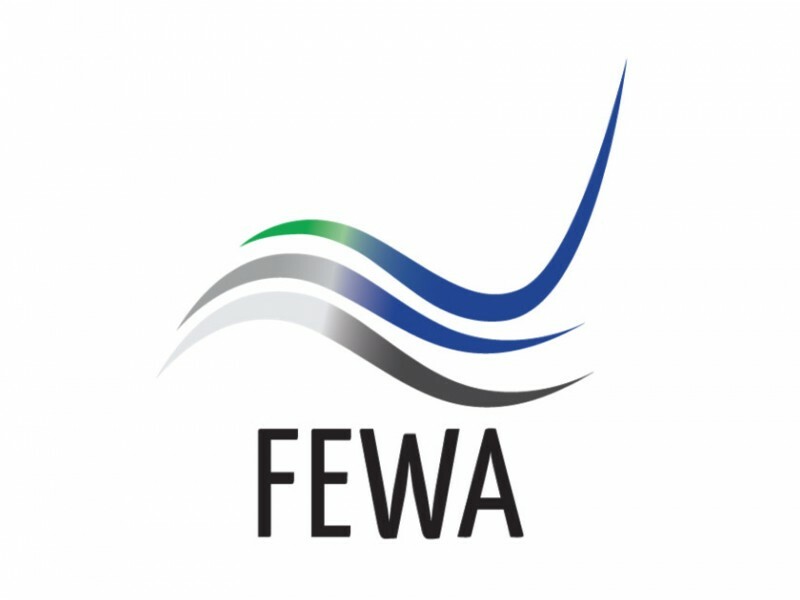 DUBAI, 18th June, 2018 (WAM) -- The Federal Electricity and Water Authority, FEWA, has announced the appointment of a consortium led by International Company for Water & Power Project ("ACWA Power") and Tecton Engineering & Construction LLC, as preferred bidder in a relation to a 45 Million Imperial Gallons per Day Sea Water Reverse Osmosis, SWRO, desalination independent water project located in the Emirate of Umm Al Qaiwain. The appointment of the preferred bidder follows a tender exercise and evaluation of bids. FEWA will now commence a final round of contract discussions with a view to achieve the Financial Close and ancillary documents within the third quarter of 2018. Commenting on the appointment of the preferred bidder, Mohammed Salah, Director-General of FEWA, said, "This is the first FEWA’s desalination plant in cooperation with the private sector and the Authority intends to commence three other desalination plants following the same model which will be tendered before the end of this current year." He added that, "As per a study conducted, the locations and capacity of the other three (3) plants are defined. As per FEWA strategic plan, FEWA will be totally independent and securing its water demand by 2022."